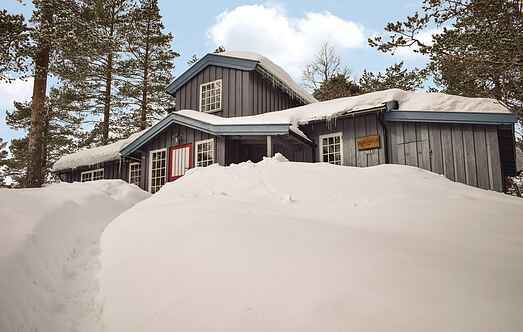 Find a vacation home to rent in Norefjell Municipality from our list of vacation rental properties. Campaya has over 2 vacation homes available in Norefjell Municipality, which give you the possibility to locate a unique accommodation in Norefjell Municipality which completes your check-list in search for the perfect self catering vacation apartments in Norefjell Municipality or vacation villas in Norefjell Municipality. Welcome to this very charming and roomy cottage situated in the beautiful Norefjell with view over the lake Krøderen and the surrounding mountains. 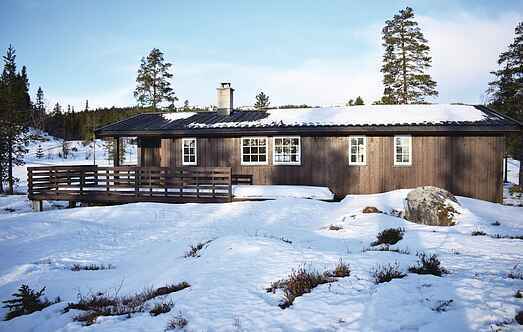 Great cabin on Norefjell`s sunny side near Tempelseter in Sigdal municipality. The cabin is located on a sunny spot.